Motorsport entrepreneur and American Le Mans Series founder Don Panoz has died at the age of 83. Panoz, who had been suffering from cancer, had a big impact on motorsport in a short period of time. Variously he was a constructor and team owner, a series boss and a track proprietor. The pharmaceuticals magnate, whose companies had patented the nicotine patch, was an innovator who liked to do things differently. That explained why he made a bid for Le Mans 24 Hours glory with a line of front-engined Panoz GT1 cars and prototypes, and why he imported the regulations of the event's organiser, the Automobile Club de l'Ouest, to North America. 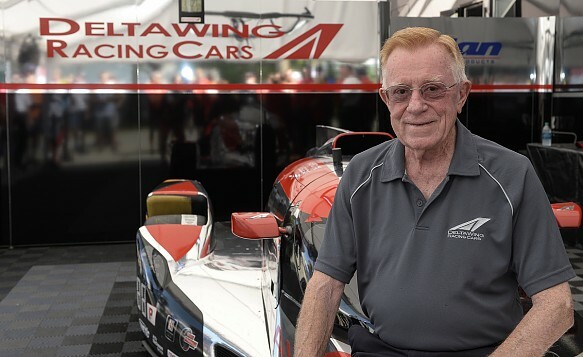 It was the same reason why, years later, he helped get the DeltaWing project to the race track and continued racing the revolutionary design for four years. Panoz became involved in motorsport in the late '90s after his son Danny bought an Irish sportscar manufacturer called TMC Costin and decided to take it racing to promote a marque that now bore the family name. The TMC Costin was a front-engined design, so Panoz was insistent the company's racing cars cars should have their engines mounted up front. The result was the Panoz Esperante GTR-1, designed and built by Reynard in the UK, that came on stream for the 1997 season. The car would go onto have major success in the ALMS after it was converted into an open-top LMP900 for 1999. Among the eight outright victories for the LMP-1 Roadster S in the series up to the end of 2002 was a victory in the 1999 Petit Le Mans 1000-mile endurance fixture he had created the previous year at the Road Atlanta track now under his control. 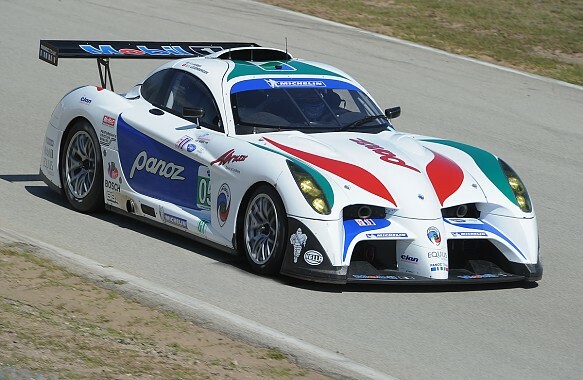 Panoz had stepped up to the plate during a difficult time for North American sportscar racing. He had become a partner in what was then known as Professional SportsCar Racing, the successor to the original IMSA series, and then launched the ALMS for the 1999 season. Panoz had started to amass a motorsport empire by this point. He took the lease on the Sebring International Raceway and bought the Canadian Mosport circuit, both stops on the ALMS calendar, and purchased British constructors Van Diemen and G-Force, incorporating them into his Elan Motorsports Technologies Group. Panoz had visions of floating his motorsports entities on the stock exchange, but the economic downturn put paid to those ideas. He remained committed to motorsport, however, and continued to build racing cars and invest in the ALMS. 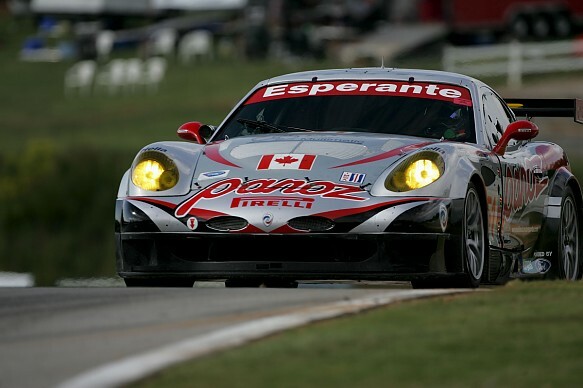 Panoz produced a GT2 car, which also used the Esperante name, which claimed a class victory at Le Mans in 2006 with the British LNT team. The ALMS and the majority of his motorsport empire was sold on the merger of the series with the Grand American Sportscar Championship in 2012. Panoz always had an eye for the unusual. He became a partner in the DeltaWing project and continued to race the car after an acrimonious split with Nissan, which had been the primemover in the design's 2012 Le Mans assault in the Garage 56 experimental grid spot. There were plans for a DeltaWing GT car that never made it off the ground. There were other failed projects, too: the Panoz Abruzzi, launched to much fanfare at Le Mans in 2010, raced just three times; and his plans for the all-electric Green4U GT-EV were quietly shelved earlier this summer.